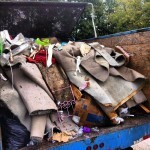 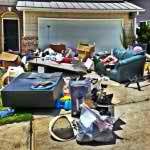 The Stand Up Guys Junk Removal Crew cover all of Tigard from Summerlake to Downtown Tigard and everywhere in between. 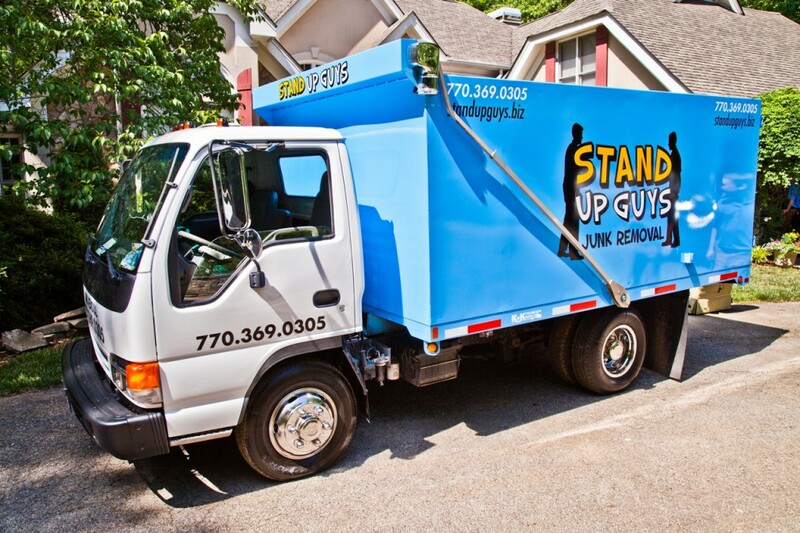 If you are looking to get rid of junk or debris from your home or place of business in the Tigard area, then the Stand Up Guys are perfect for you! 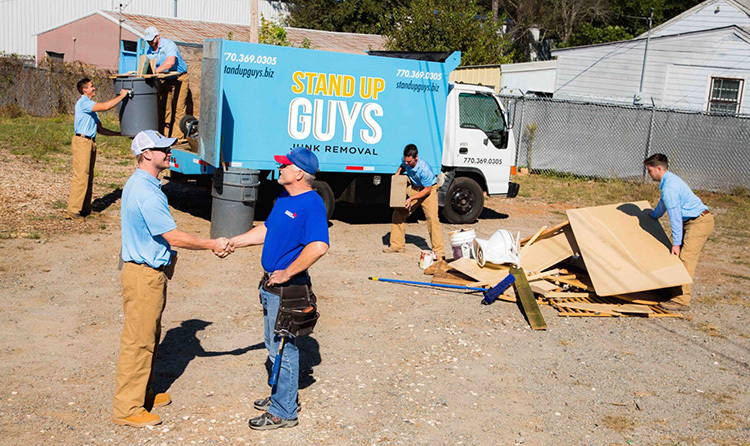 There are a lot of reasons why you might need to hire the Stand Up Guys here in Tigard. 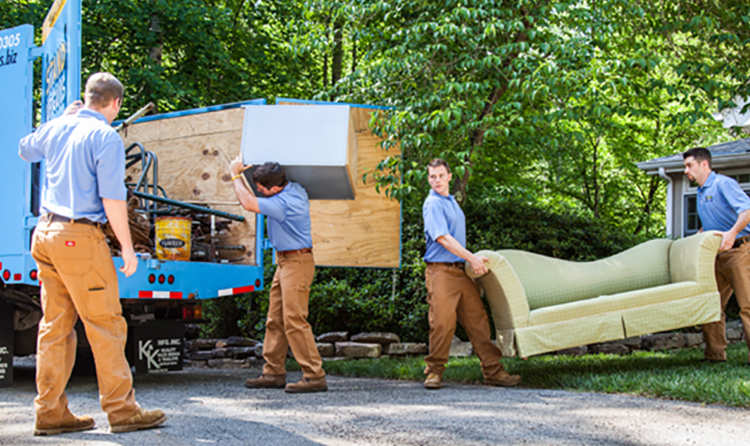 You might need to get rid of some of your household furniture, or appliances from the office, or your wife might be nagging you to get rid of the old shed in the backyard, or to clean out the basement. 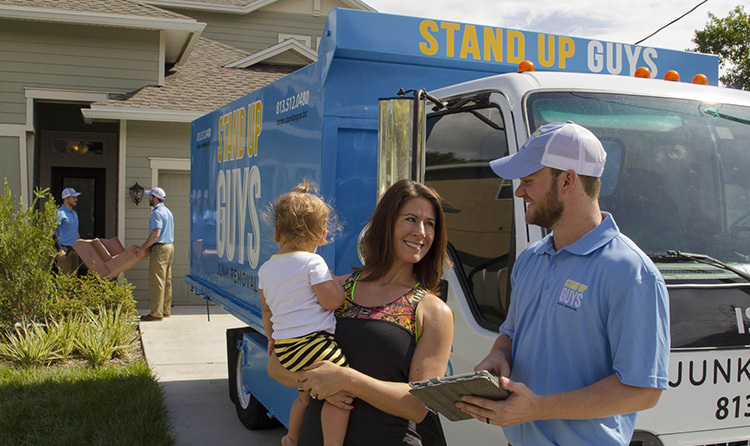 Well no matter what the reason is, if you live in the Tigard area the Stand Up Guys can help you out with everything.